During the Holy Month of Ramadan many restaurants in Dubai will close during daylight hours in respect for Muslims who are fasting. However, for non-Muslims in Dubai and those of you not fasting, there are still plenty of Dubai restaurants open during Ramadan 2018. 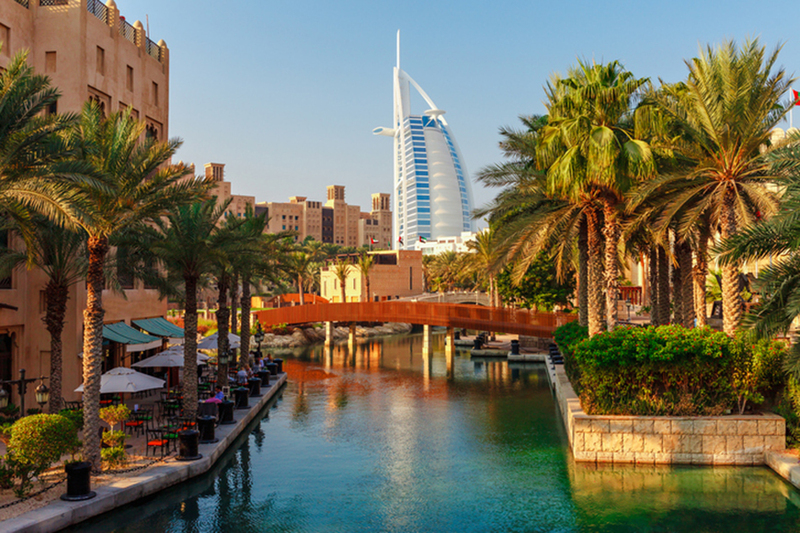 For some restaurants, bars and cafes in Dubai its business as usual, as the eateries will remain open for tourists and the expat community during the Holy Month. From breakfasts to business lunches, we’ve listed our top pick of restaurants serving food throughout the day during Ramadan 2018 in Dubai.